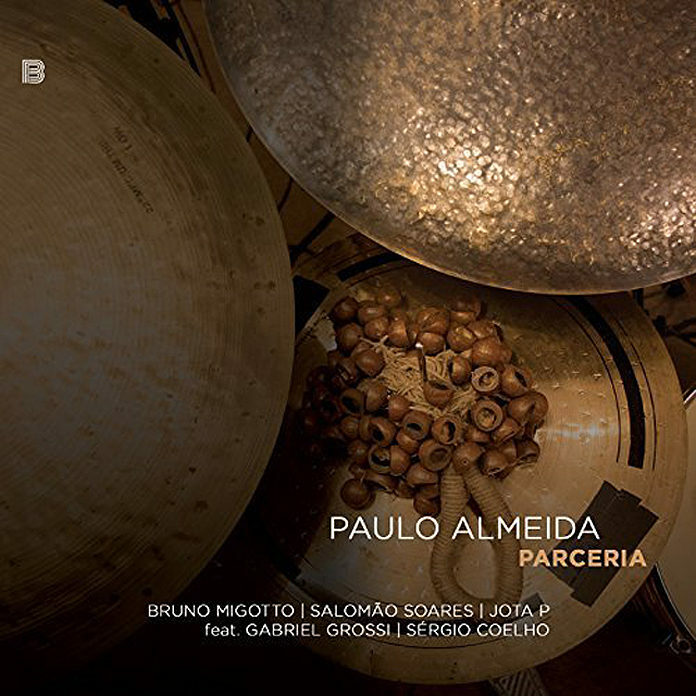 The spellbinding disc Parceria celebrates an enduring partnership between drummer Paulo Almeida and bassist Bruno Migotto together with pianist Salomão Soares and reeds and winds player Jota P. It also proves, to many devoted listeners of contemporary Brasilian music, that even in a very crowded field there are new things to say. Even more to the point is the fact that this young Brasilian drummer says them with complete naturalness, for there is nothing contrived about his approach to repertoire that weaves the classic rhythms of Brasil from maracatú de baque virado, afoxê, marcha, samba and other staples into improvised music. His traversal of all of this on Parceria is spellbinding for all the right reasons. The first is room in his head for a seemingly endless gush of ideas where one seems to follow the other even as each one changes the next inexorably until we have a song that is in a constant state of metamorphosis. Such a song is “Voa Dorin”, a visceral fin-etched, deeply thought piece from which practically the whole album seems to pour out its endless stream of creative material. The second is the presence of bassist Bruno Migotto, around whom the robust rhythm section is built. The bassist plays it forward time and again, keeping every other musician on his proverbial toes by tossing bold new harmonic suggestions at them. The result: there is never a dull moment on this disc. Throughout the performance Mr. Almeida strikes a compelling balance between Romantic Brasilian volatility and a swinging Jazzy elegance. 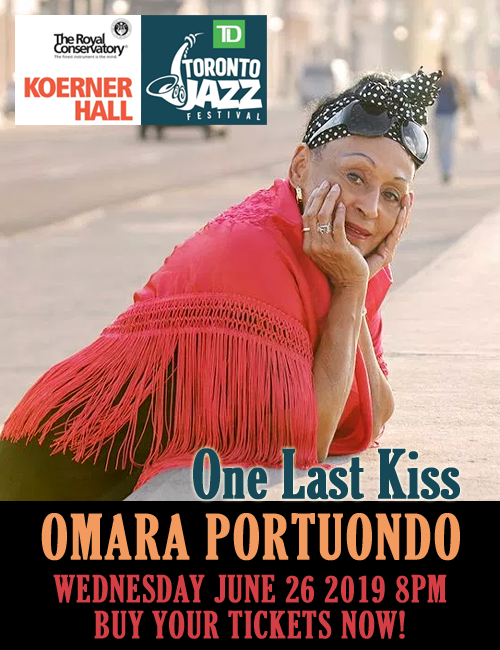 Each musical phrase feels carefully considered, yet part of a bigger cumulative picture, and the warm detail in the drummer’s touch is captured in superb sound. Best of all is the fact that all of the musicians – including the celebrated Gabriel Grossi, who appears on three charts – share the same forward-thinking vision as Paulo Almeida and this shows on each and every chart on this beautifully conceived and executed album.